My countless ideas for Planet Coaster! As an old RCT3 gamer, I am accustomed to create my parks very detailed. In the past years many RCT3 fans have used the possibilty to create own great custom scenery objects, e.g. benches, fences, garbage cans, shop and restaurant funitures, plants/trees and much more, which I used to create my parks. Well, due to the fact that Planet Coaster is a more or less a new game, I don't expect that Planet Coaster has already this hugh selection of flatrides, scenery objects etc. I am sure that the team of Frontier will surprise us with lots of great free and chargeable updates, as they already did it in the past. 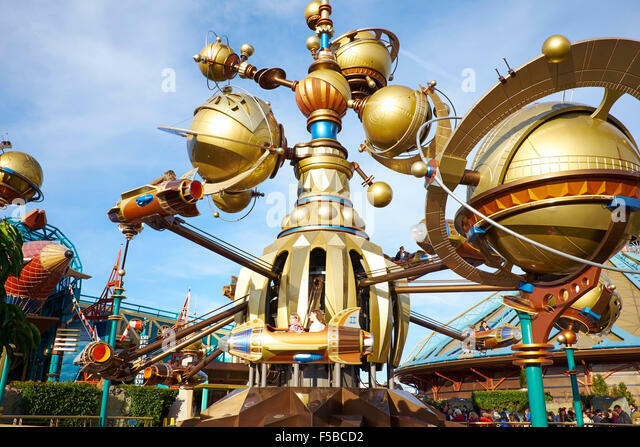 So, even if I am sure that we will get many new great rides and scenery objects with coming updates, I don't want to miss to post my ideas for Planet Coaster ... a Planet Coaster that could replace RCT3 in any way. The already available ingame flat rides are really well created. Thumb up! 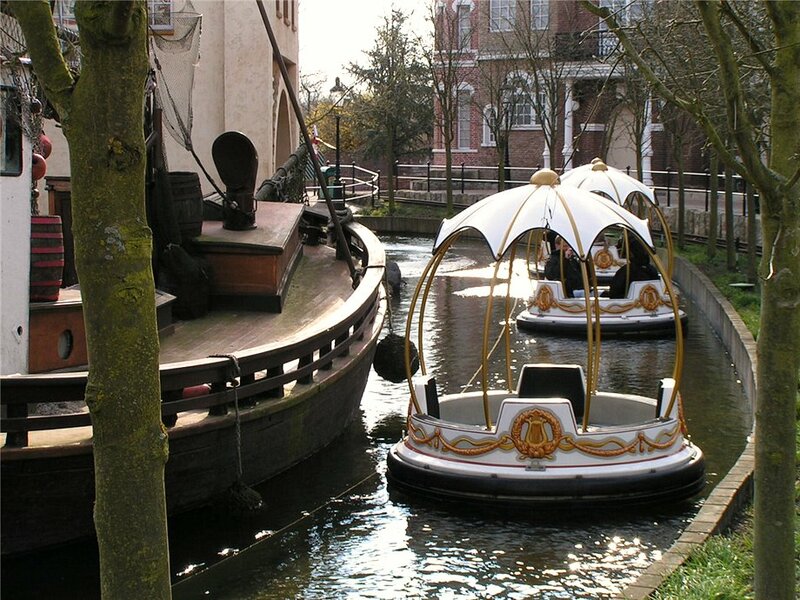 - Classical fun rides for kids. 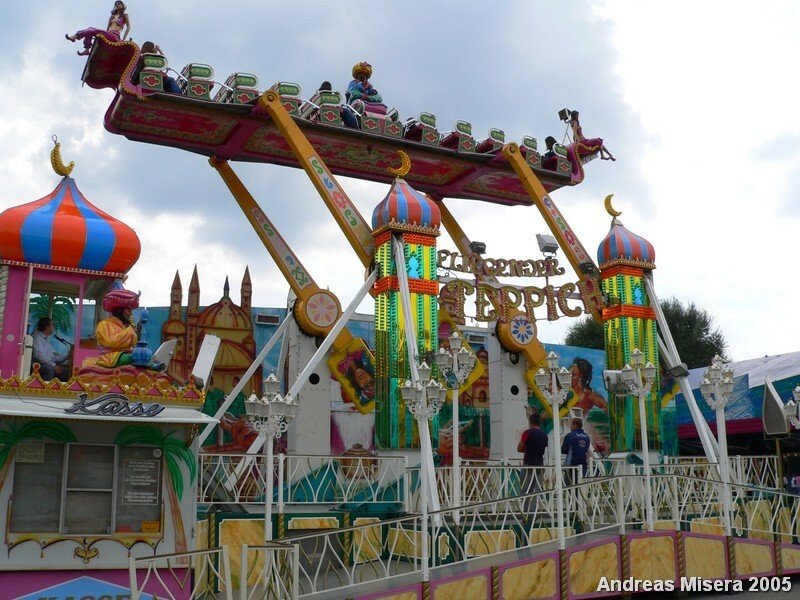 It would be also great to create each flat ride in 2-3 different themes (e.g. Wild West, SciFi, Fairytale, Adventure etc.). I know, it's a brutally hard work. But we will thank you it very, very much! 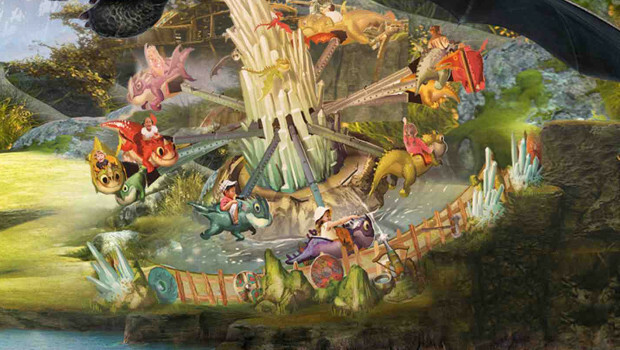 It would be also great to create each flat ride in 2-3 different themes (e.g. Wild West, SciFi, Fairytale, Adventure etc. ), respectively, for each ride you can offer an "designes by Planet Coaster"-Ride as well as a plain ride where we can change not just the colors, but also the railings, lamps etc. For my opinion there are enough ingame coasters. There're just two coaster types, which would complete the list: A Powered Coaster and a Bobslet Coaster. The next point is: Would it be possible to create some more cars in different themes, so that we have a choice of 4-5 different cars for each coaster? It also would be nice to have some more coasters with friction wheels lifts, e.g. for The American Arrow. As a creative themepark builder, there couldn't be enough scenery objects for me. So, this list below is especially for me the most important one. The images shows RCT3 CSOs which are created by some very diligent and talented gamers. CSOs as examples for that, that I wish for Planet Coaster. Otherwise, let it me know and contact me. 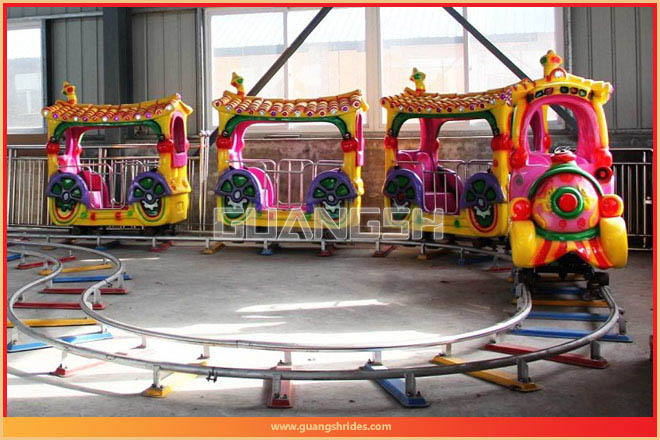 - Coaster equipments, such as turnstiles, test seats, cameras, backstops, supporters, etc. - More walls, roofs, etc. As for the walls, it would be great to have half walls ( hight 4m, width 2m). As for the fairy tale tower roofs, it would be great to have a slim, but long/high roof (key word: Disney Castle ). - Some more plants and trees. 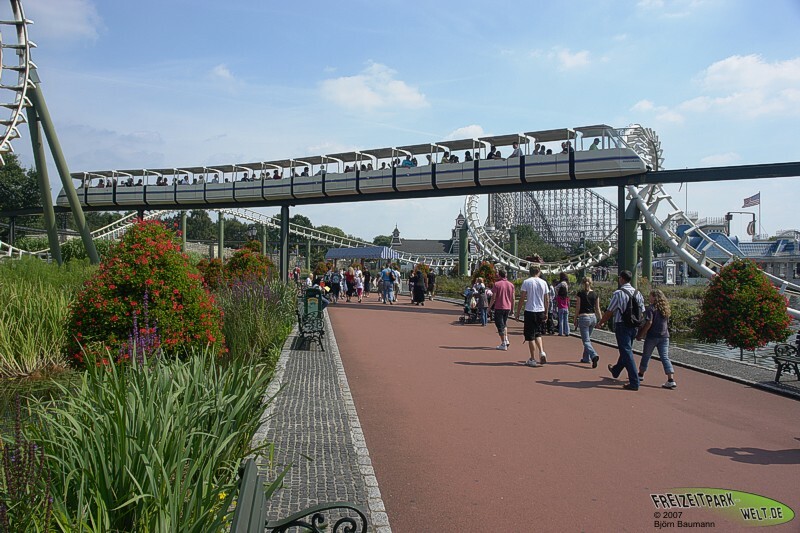 - Different designed turnstiles for the park entrence, but also for the rides. - Funitures for e.g. restaurants etc. As I already mentioned, these are just examples. Clowns, jugglers, Halloween-themed: pumpkin-heads, witches, vampire, zombies, etc. Cowgirls, princes, queens, kings, etc. tunnels/caves to get it dark.